How to Create a Cozy Fall Space with Lush Jewel Tones | Lush Interiors Inc.
After years of focussing on neutrals such as beige, grey, and granite in our decorating, we’re finally allowing some colour back into our decor this fall. 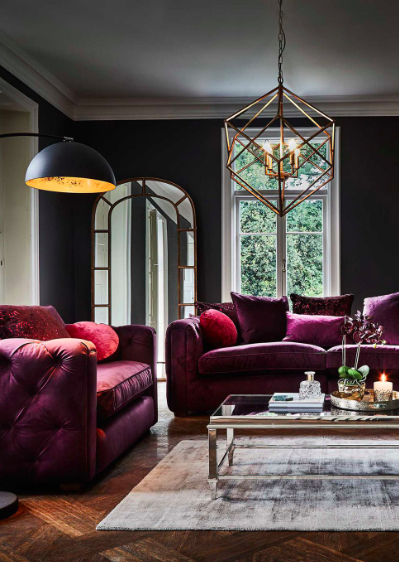 Jewel tones are reigning supreme this season, presenting the opportunity to revel in luxury as colour palettes are transitioning to rich and opulent hues. Bold and vivid tones such as deep sapphire blues, vibrant emerald greens, and intense, regal purples are going to dominate this fall in both furnishings and accessories creating lusciously rich and cozy spaces you’ll never want to leave. 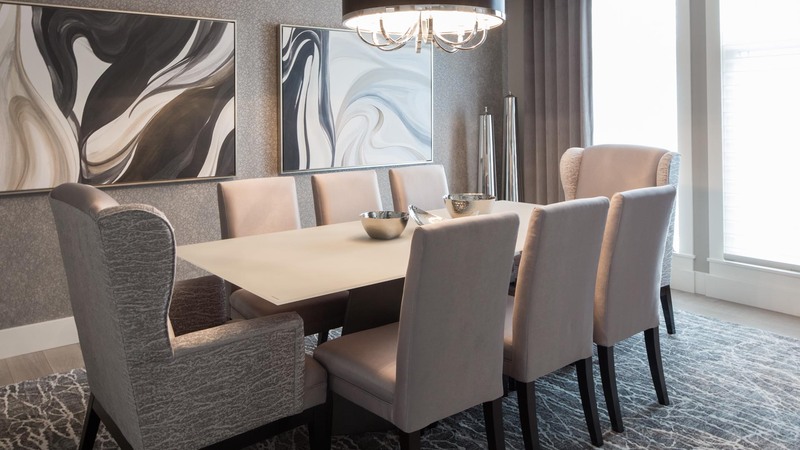 While you might worry that these deep hues could be too intense for your decor, jewel tones can work for just about anyone, whether your style is bright and bold, or if you tend to favour a more neutral look. 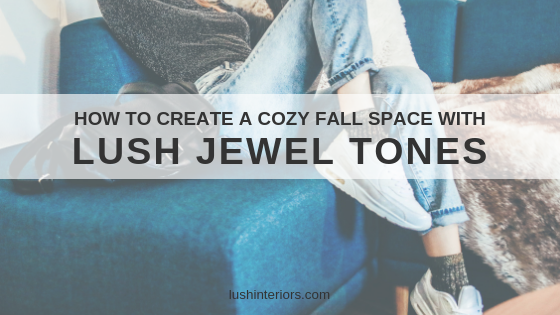 So are you ready to create a cozy fall space using lush jewel tones? 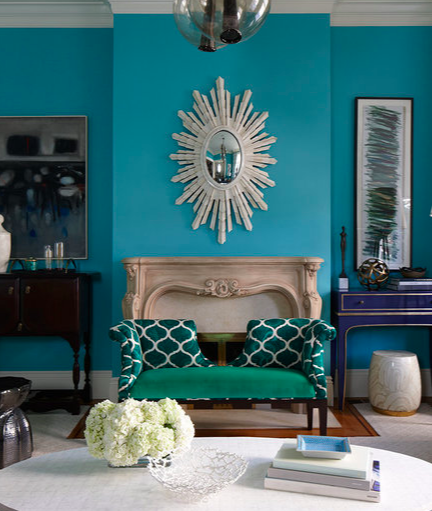 Read on to learn how to add jewel tones to any space in your home. 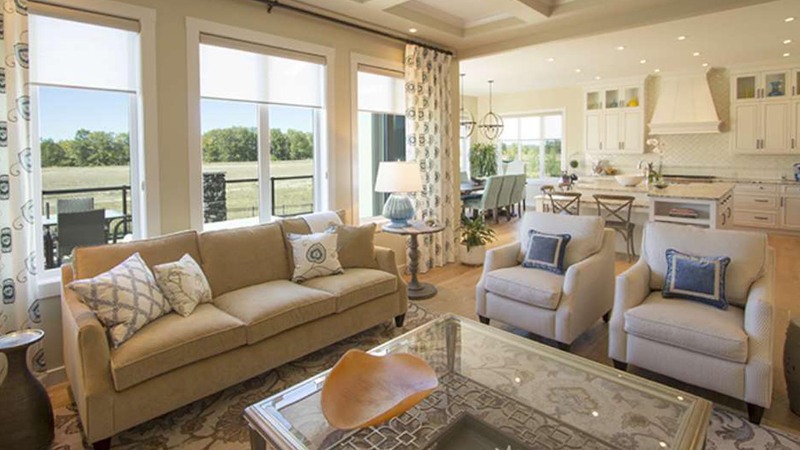 Realtor.com adds more insight into decorating with these shades by showcasing how easy it is to brighten up your entire living room with a signature piece of furniture in a jewel tone. 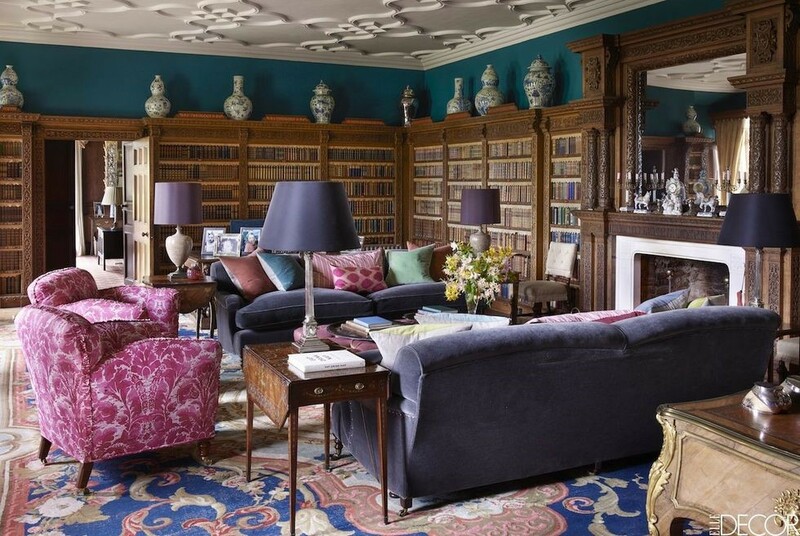 Country Living reminds us again that jewel tones are in. As we mentioned earlier, “Pantone just named Ultra Violet its Colour of the Year, while Sherwin-Williams selected Oceanside SW 6496 (think emerald green meets sapphire). Both shades are said to be especially invigorating—just the motivation we need as we head into the new year. 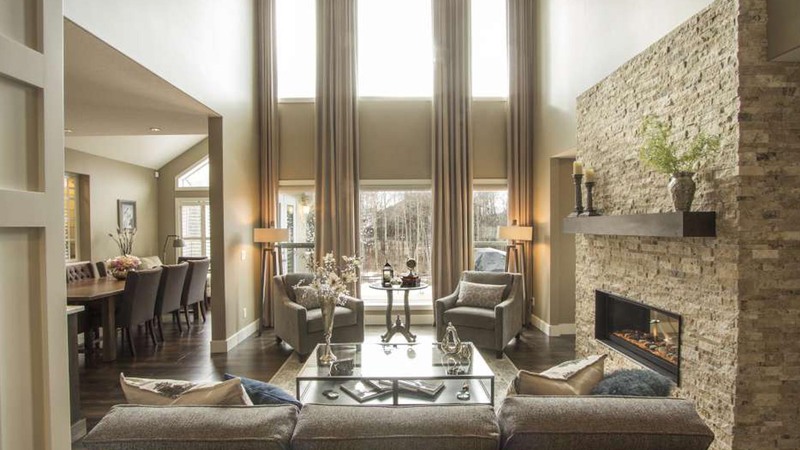 Gearing up for a big home makeover in the new year? The team at RealSimple.com suggests trying a statement sofa. “It’s the biggest piece of furniture in your living room, so why hide it? 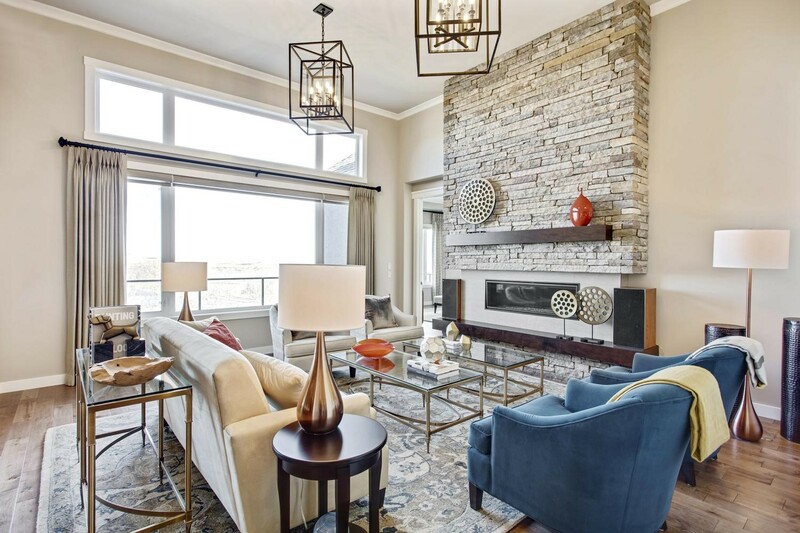 READY TO INCORPORATE JEWEL TONES INTO YOUR LIVING SPACE? CLICK THE IMAGE BELOW TO FIND OUT HOW WE CAN HELP YOU CREATE A COZY FALL SPACE THAT’S PERFECT FOR YOU. There are currently no comments for How to Create a Cozy Fall Space with Lush Jewel Tones.